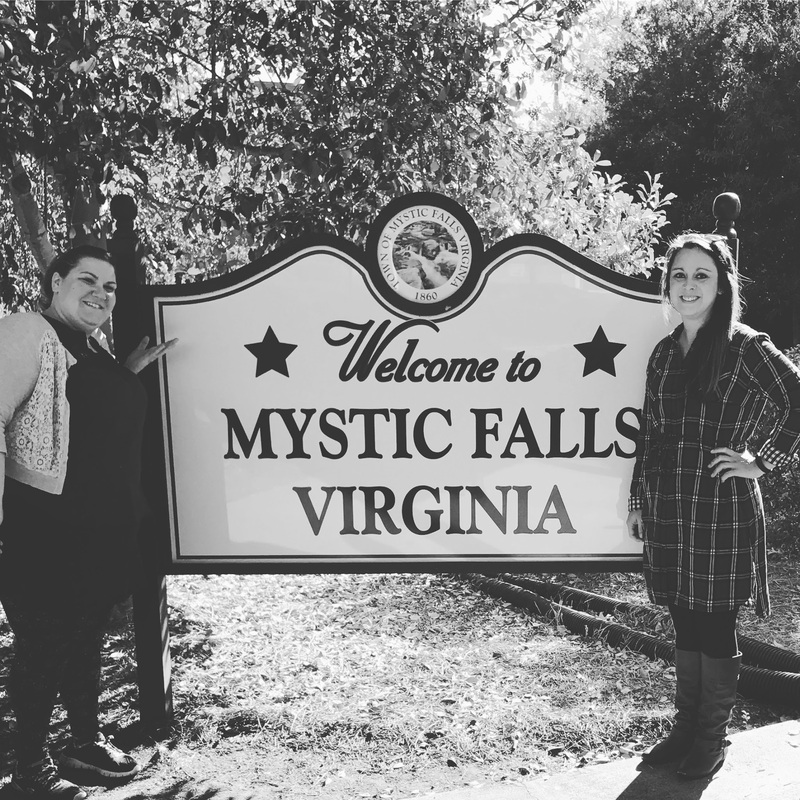 I discuss my initial reluctance to be a fan of “The Vampire Diaries” + share photos of my visit to Mystic Falls (Covington, GA) as we say goodbye to the show + look forward to season 4 of “The Originals”. Paul Wesley of “The Vampire Diaries” answers questions for the CWestionator (a fun Q&A video segment). Like the rest of us, Wesley can’t help but mention Somerhalder more than once and trips over the word doppelganger in this silly interview. Will love prevail for Elena and Damon? Watch a preview with Executive Producers Julie Plec and Caroline Dries and don’t miss an all new TVD Thursday at 8/7c!